In 1859 thousands of gold seekers flocked to Colorado, taking part in one of the greatest gold rushes in North American history. In 1861 on this very site, a tented structure known as Long’s Saloon opened for business as a local watering hole to thirsty miners with the permanent building being erected in 1879. In one form or another, The Gold Pan Saloon has stood for over 140 years playing host to gunfights, outlasting Prohibition, and boasting the longest continuous liquor license west of the Mississippi. Today, locals and visitors alike come for the camaraderie, to tell a few ski stories, listen to music, and enjoy some food and libations. 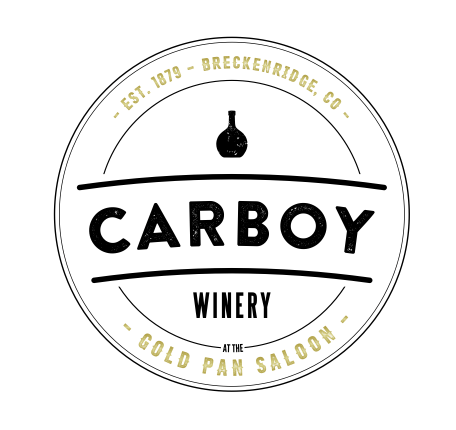 Now, the Gold Pan adds another chapter with the addition of Carboy Winery, a unique Colorado winery offering a selection of select Carboy wines in bottle and on TAP! So come in and enjoy a piece of Breckenridge history.